A Pit-stop in London Winter Wonderland! 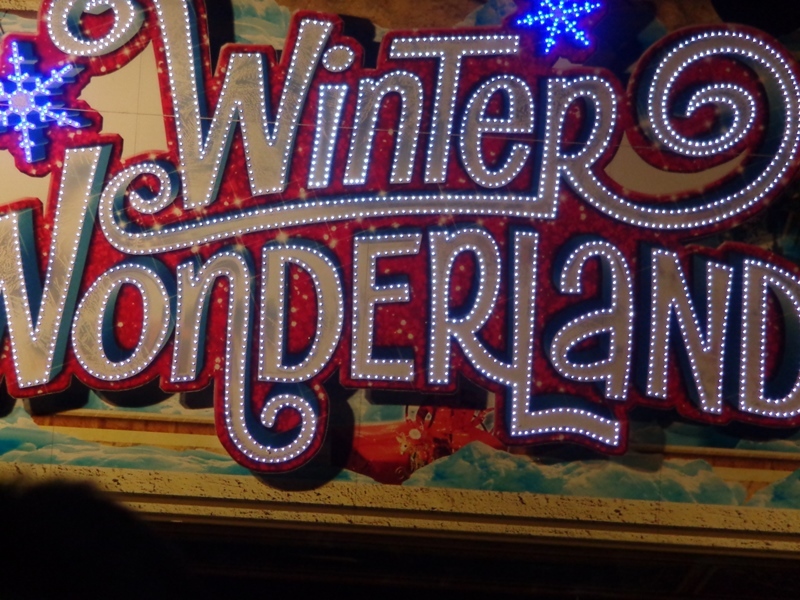 Follow our blog with Bloglovin MY LONDON WINTER WONDERLAND 2015 VISIT; IF YOU ARE EVER IN LONDON OVER CHRISTMAS, MAKE A PIT-STOP. EVERY YEAR IS UNIQUE!